It's almost here!! The 4th of July is just around the corner. 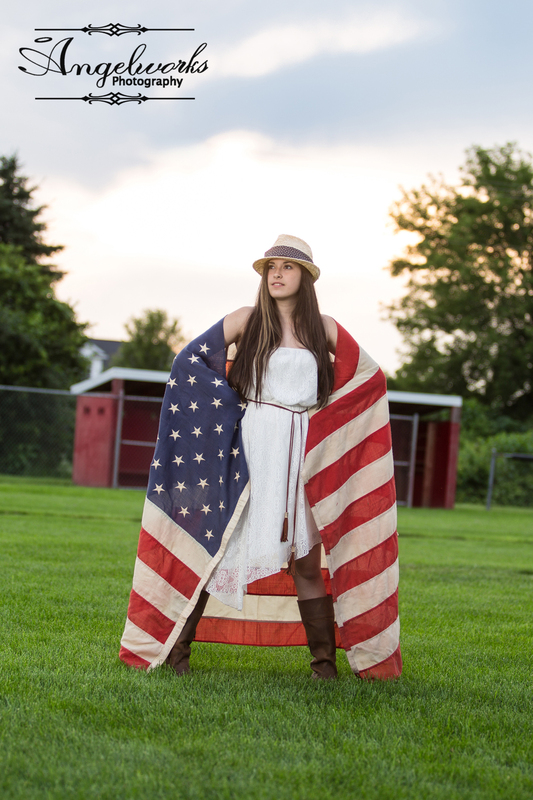 And, in anticipation of an awesome weekend, we got out last night and photographed Alexis in red, white and blue!! She's not quite a High School Senior yet, but when she is, there's no doubt that her photo lovin' Momma will be calling Angelworks Photography for her Senior Portraits! I can't wait!! Until then, Happy Summer Alexis!! You rocked the Red, White & Blue!! 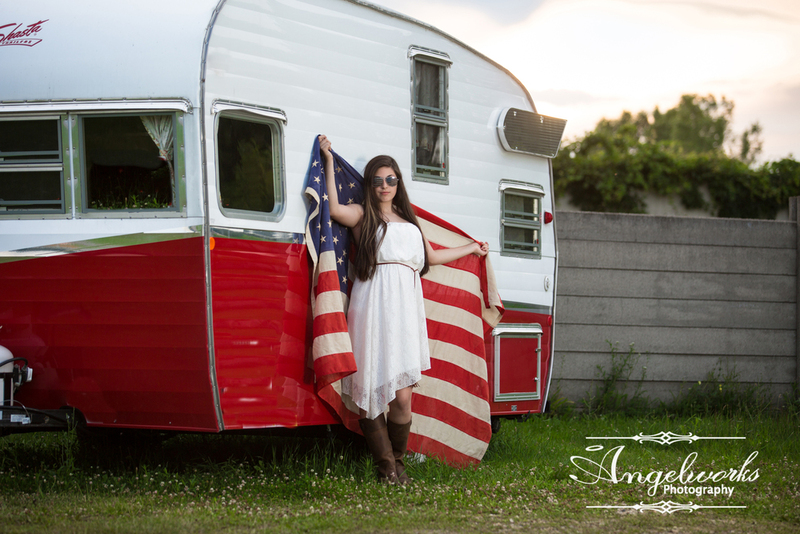 Checkout more images of Alexis' Red, White and Blue shoot here! Newer PostPortage Michigan Photographer: Senior Pictures - Scout Camp!! Older PostPortage Michigan Child Photographer: Puddle Jumpin!